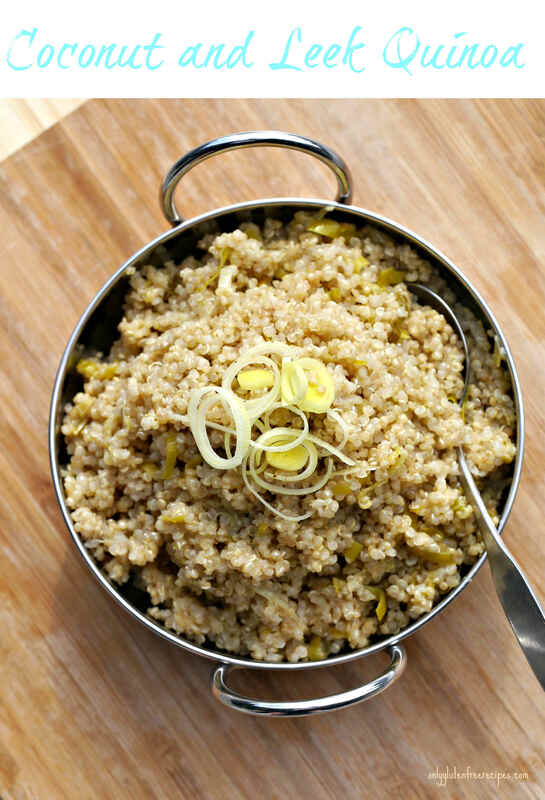 The inherent creaminess of coconut milk and the mild onion-like leek works wonders for flavour in this delicious gluten-free vegetarian quinoa dish. 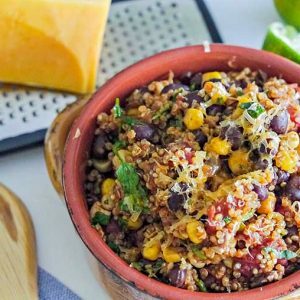 Quinoa is a complete protein, has a good amount of fiber and is rich in folate and minerals. Including this superfood in your diet will promote good health. 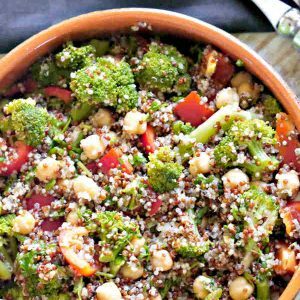 Serve with steamed veggies, in salads or with your favourite main.